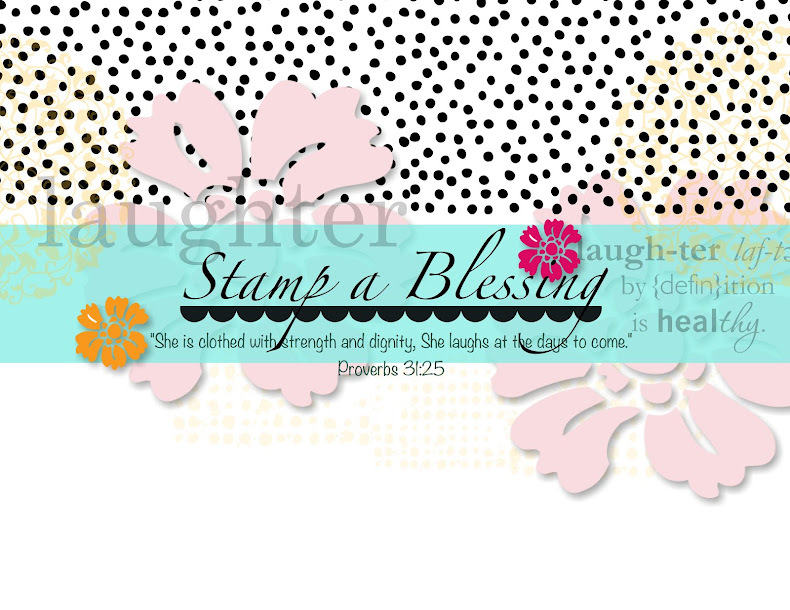 Stamp a Blessing: Are you a Fool? Are you a Fool? Nope. I am SURE you are not, but check out what I read yesterday and challenged me so much. O dear! "Fools show their annoyance at once, but the prudent overlook an insult." There is so many ways the Lord keeps stretching me and teaching me. This Bible verse really spoke to me yesterday. Is not all about controlling my tongue right?! But also my attitude. I am being trained by the Lord on His ways. Found it interesting and funny at the same time so simply wanted to share it with you. The picture above I saw a few weeks back on Facebook and it made me laugh. So true thou. Sometimes our faces show our annoyance so quickly. Will you be coming THIS Saturday? Class starts at 10 am and we will be on it right away. Come make 10 beautiful cards (all Occasions and different designs and learn two different folds you WILL love. 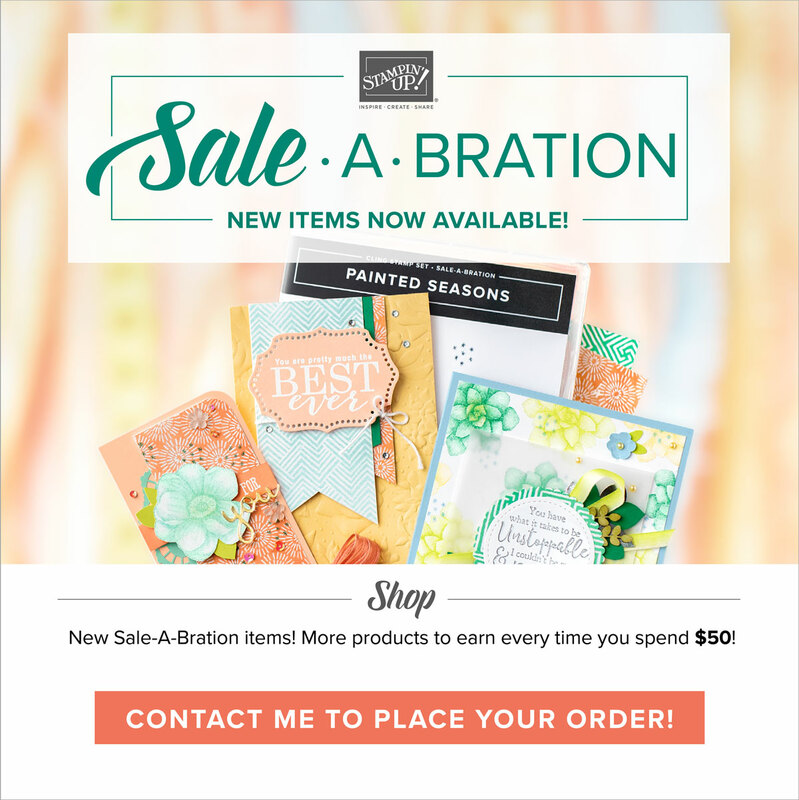 For those avid crafters, you are welcome to make 15-20 cards as long as time allows. Please rsvp so I have your materials ready by Thursday April 7th at noon. Check out a little peek into some of the cards we will be making. All are so beautiful…see you Saturday! 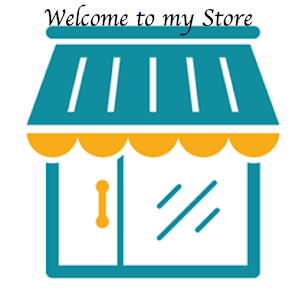 And since you are here, check out the new Weekly Deals here. They start today and end next Monday night. A funny lesson taught today!! 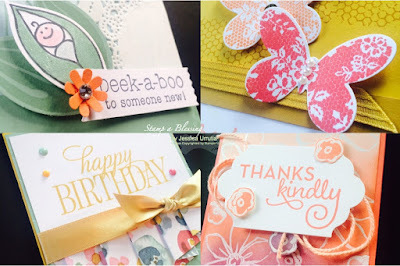 GREAT CARDS, I love the pleated one with the gold ribbon; oooo (well, they are all so nice, goodness)!! TFS! Thanks Donna!! Yes funny and so real. You should have seen my face today….I truly need to work on my face!! LOL! But thank God for his grace…tx! Thats my fave too! Love you! My Paper Pumpkin Reward and a free download!